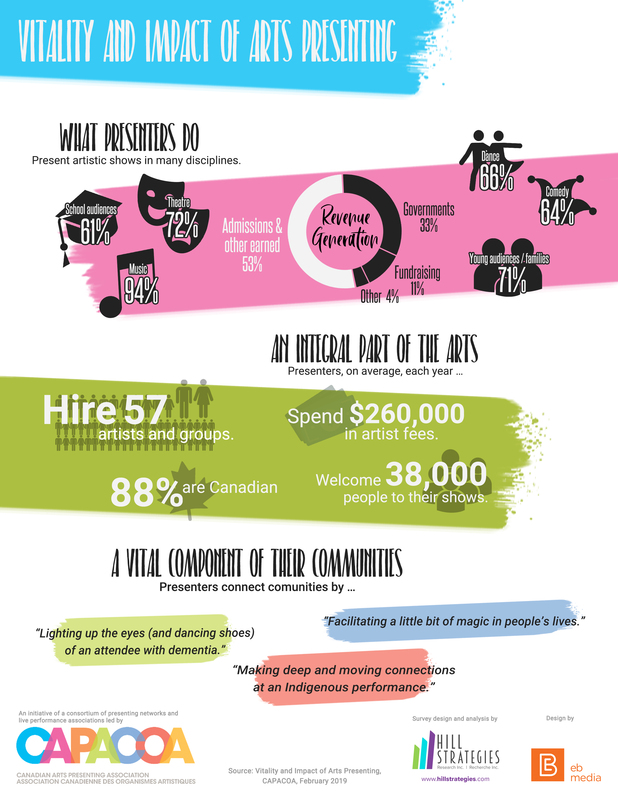 PD for Dance Artists from Indigenous and Racialized Communities: Announcing the First Cohort! August 23, 2018 – CanDance, La danse sur les routes du Québec, and Ontario Presents are proud to welcome Aicha Bastien-N'Diaya, Andrea Pena, Aria Evans, Ivanie Aubin-Malo, Natasha Powell and Nova Bhattacharya in the first cohort of skills development in dance touring and distribution. The participants will be accompanied and guided by Mohawk artist Barbara Kaneratonni Diabo and experienced arts manager, Lee Bolton. This program aims to promote the work of dance artists from Indigenous and racialized communities by focusing on coaching, peer support, developing promotion materials, and the organization of meetings between artists and presenters in Ontario and Quebec. This project is made possible thanks to the support of the Government of Quebec, the Government of Ontario and the Conseil des arts de Montréal.